It's a known fact that players were stuck with the same old four classes during the Black Desert Online closed betas and open beta. We also heard that additional character classes were going to be released one at a time with the upcoming content updates to be released in 2015. However, it seems that Korean players will be able to try the fifth class sooner than later, when Pearl Abyss releases the new update mid-January. And the chosen one was… the eagerly awaited Tamer. The Tamer is a female class that is mostly known for the black beast that she was revealed with. She uses a sword in battle and can use her pets in battle and as mounts. But the January update will bring much more interesting additions, including a new territory (Median), more balance and more tutorial videos, the possibility of creating a guild with up to 100-players and a decrease in the number of channels. Meanwhile, the latest update brought more items to the cash shop, such as new pets (different kinds of cats that can go grab loot for you), new outfits and horse armor, new accessories and a skill orb reset. 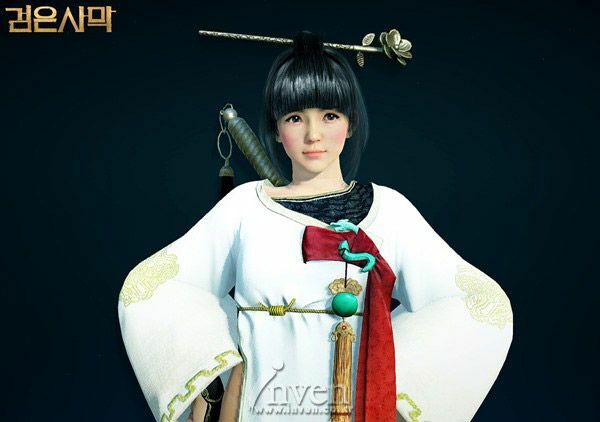 You can watch our first look at the Black Desert cash shop to know what kind of items it has and make an opinion about the ‘free-to-play-ness' of it all. Black Desert's beta is planned for North America and Europe in 2015, with a final release in 2016.